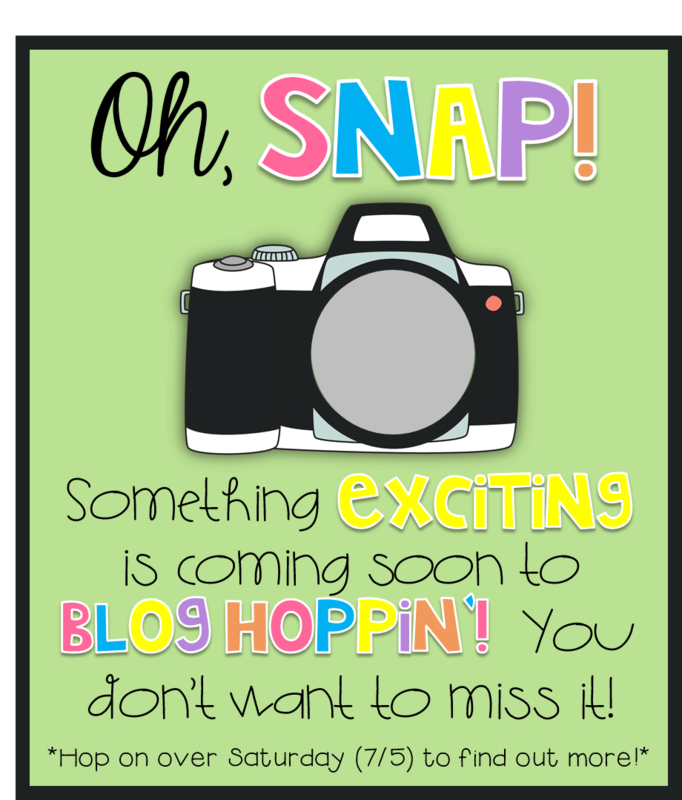 I am linking up with Blog Hoppin to share a few of the photos that I have taken while participating in their Scavenger Hunt. You can get all the details from Blog Hoppin here. There is an awesome camera prize package up for grabs!!! It has been loads of fun!!! 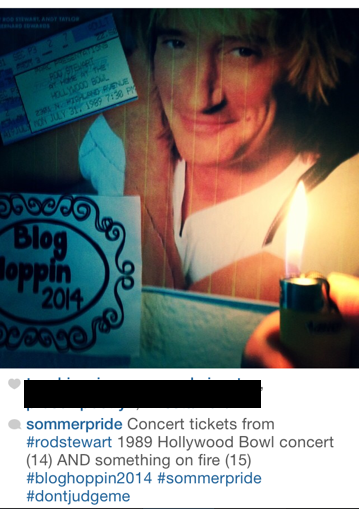 You can follow me on Instagram @sommerslionpride for teaching highlights (and a few lowlights) throughout the year! Sour Patch Kids! Love! It! I hope you are having as much fun with these as we are! I'm having soooo much fun! Thanks for stopping by and commenting, Deedee! The detail in those tattoos are amazing! So glad you visited my blog, Deanna! My son was born in Hawaii, so he got these tattoos as a reminder of his birthplace! Haha! Brought back some great concert memories! :) Love the scavenger hunt!